St. John’s Anglican College (formerly Forest Lake College) turned 20 years old in 2013. While a modest milestone, the College has many significant achievements to honour and celebrate. Brilliant Branding was asked to prepare a commemorative campaign to mark the occasion. 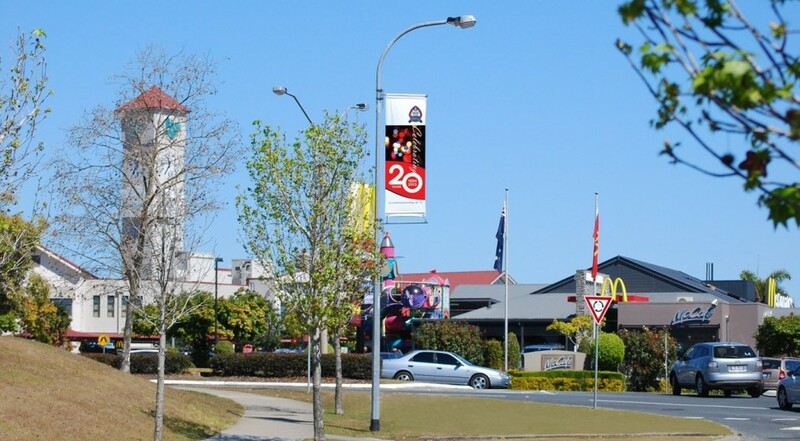 Scope covered the following: We developed a distinctive 20Years motif which was utilised on street and pull up banners, stationery, college publications, car stickers, billboards and advertising. 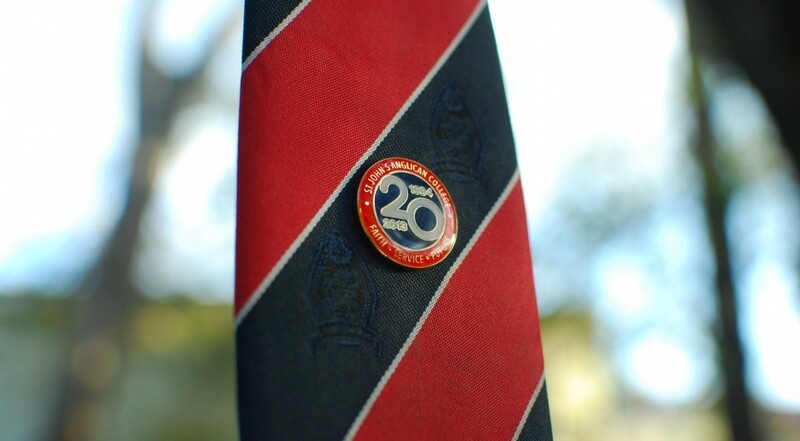 A commemorative ’20’ pin in College colours that was presented to all current staff and students. It became a lasting centrepiece for celebrations. 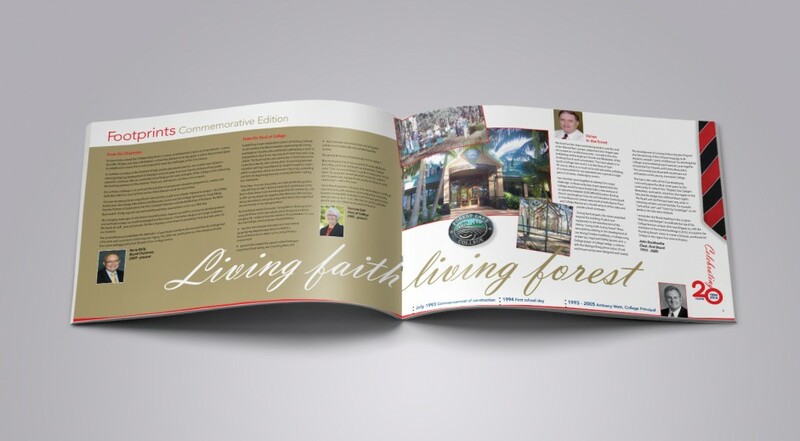 A commemorative book highlights many of the significant events spanning the two decades. The year was well celebrated and set a precedent for future commemorations. Market value was reinforced.